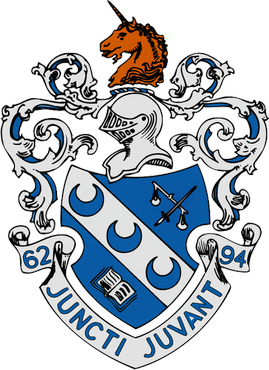 The Alpha Zeta chapter of Theta Xi was founded in 1928 and became one of the first fraternities at UCLA, as well as the first to have a house on campus. In fact, since we got to choose our street address, the number of every other building on fraternity row is based on a decision our founders made almost a century ago! Brothers are allowed and encouraged to live in the house, but doing so is not a requirement. Although only about half of our undergraduate members are typically living in the house at any given point, most brothers do choose to “live in” for part of their tenure at UCLA. On top of enabling brothers to coexist in an environment that encourages academic and social development, the house provides a considerably cheaper alternative to living on the Hill and includes 10 weekly meals prepared by our in-house chef. Membership dues and alumni funding support general house upkeep as well as such current projects as the complete renovation of our basement bar, the installation of a deck on the hillside overlooking our pool, and the conversion of our backyard patio into an outdoor canopied gym.